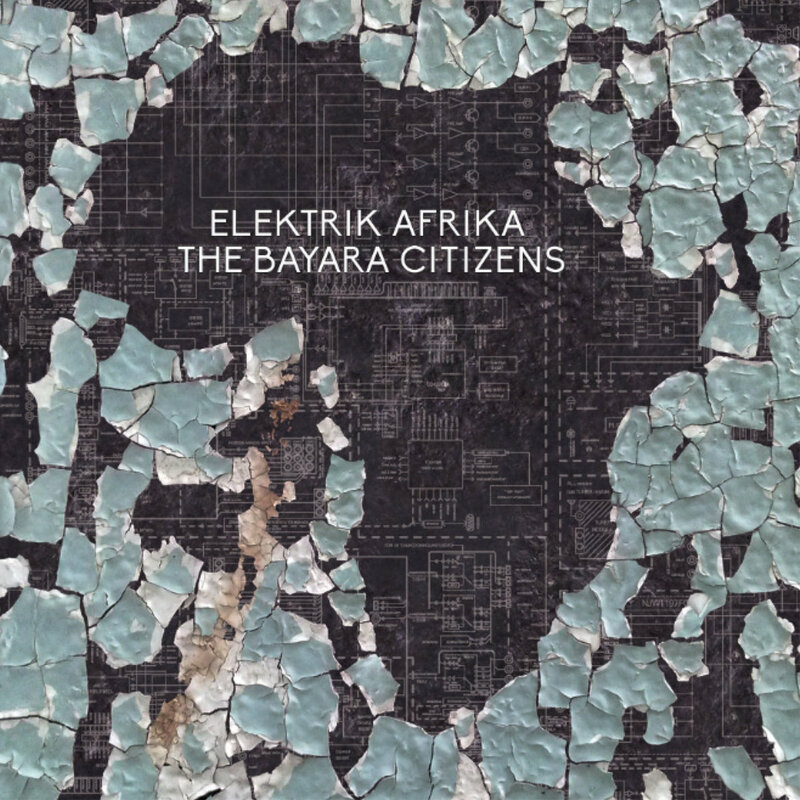 We are extremely excited to announce the soon coming double album release of the Bayara Citizens “Elektrik Afrika LP. It’s a specially designed Gate Fold Jacket, which includes 2 X 12” Vinyl’s. 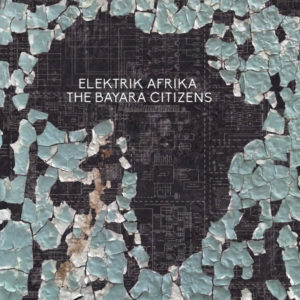 The Package also contains the highly sought-after Dub Mix of “Bambara.” Until now this version was released back in the day only as a limited 12”. We heard all the request for a repress and so here it will come.